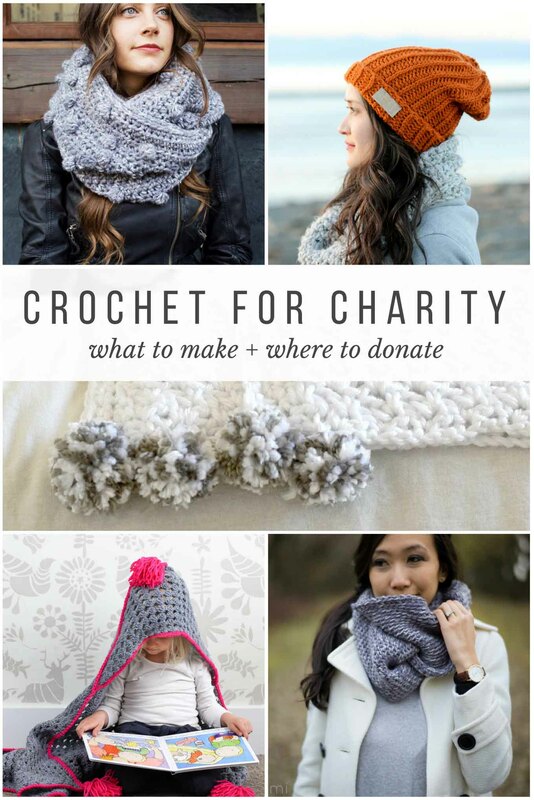 This guide to crocheting and knitting for charity includes several of my favorite free #yarnheroes patterns and where to donate your finished items. 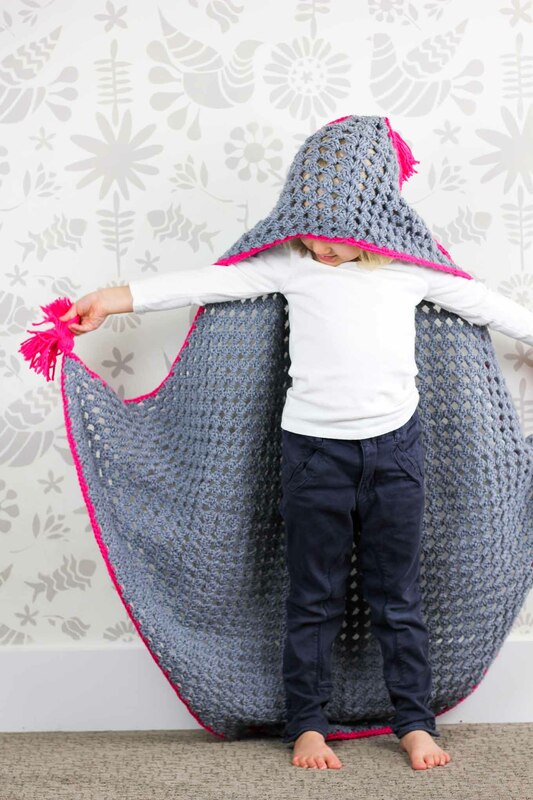 For my free charity pattern, I designed a child’s hooded blanket based on a large granny square. My hope is that this afghan pattern with give young kids who are going through a rough patch because of illness or family trauma a safe place to recede to. You can get the free “Granny Gives Back” hooded blanket pattern here! Now that some of you might have had a chance to start your own charity projects, I want to share where I’ll be sending my completed hooded blanket. Project Linus is a charity that brings children security through blankets and has nationwide drop off locations. This charity in particular struck a special chord in my heart because the woman who founded it, Karen Loucks, began it by simply making one blanket for a children’s cancer center in Denver (where I live!). She is proof that we can all make a difference, even by starting small. There were so many inspiring free patterns that were shared by my fellow bloggers as part of the Yarn Heroes project, I decided to choose five of my favorites to share with you in case you’re feeling inspired to be a yarn hero this season. 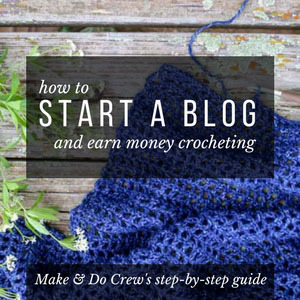 These crochet patterns are all free and make perfect items to donate to charities. “Donate to which charities, Jess?” you might ask. I’ve got you covered there too! Scroll down to see my favorite causes that accept crochet and knit donations. 1. 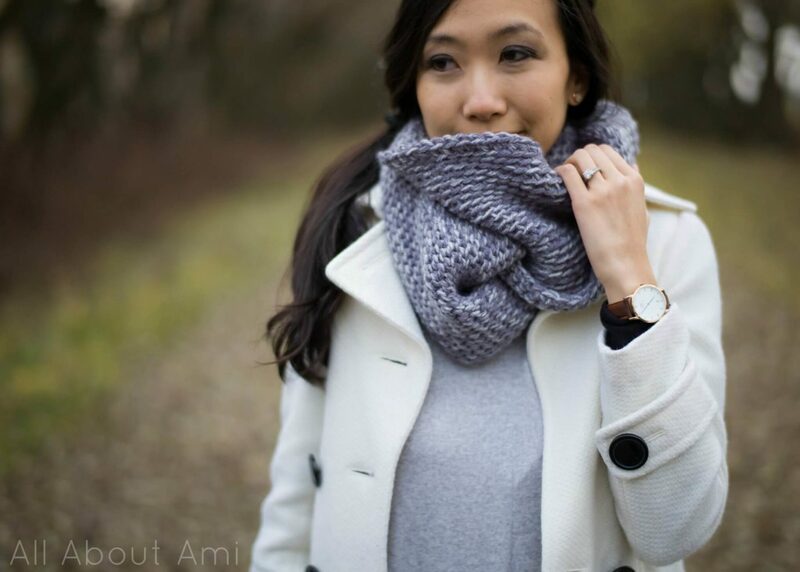 Cobblestone Cowl by All About Ami – This piece of neck candy looks like an elegant knitting project, but it’s actually a simple crochet slip stitch pattern! 2. Rowan Hat by Delia Creates – This adorable unisex hat is usually a paid pattern on Delia Creates, but she’s offering it for free when you use it for charitable crafting! Use the promo code in her blog post to download this pattern! 3. 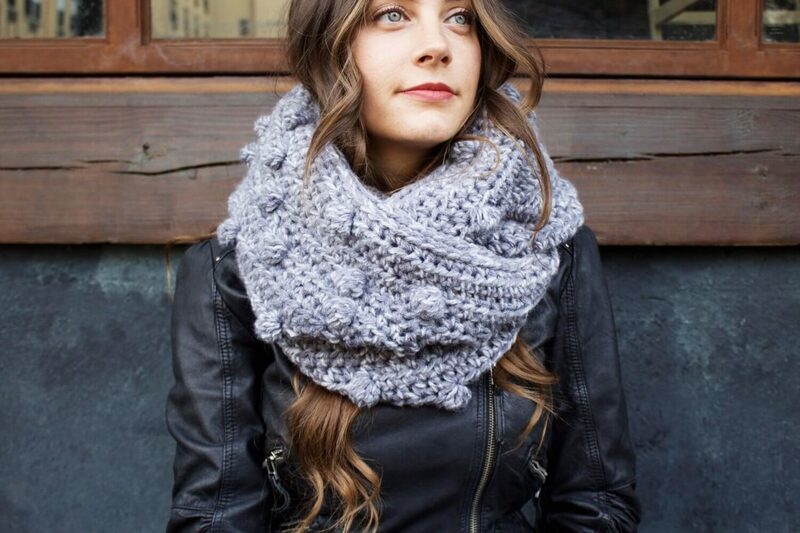 Frozen Lake Infinity Scarf by Two of Wands – This cowl is just the squishy, luxurious hug many people need during the colder months of the year. 4. 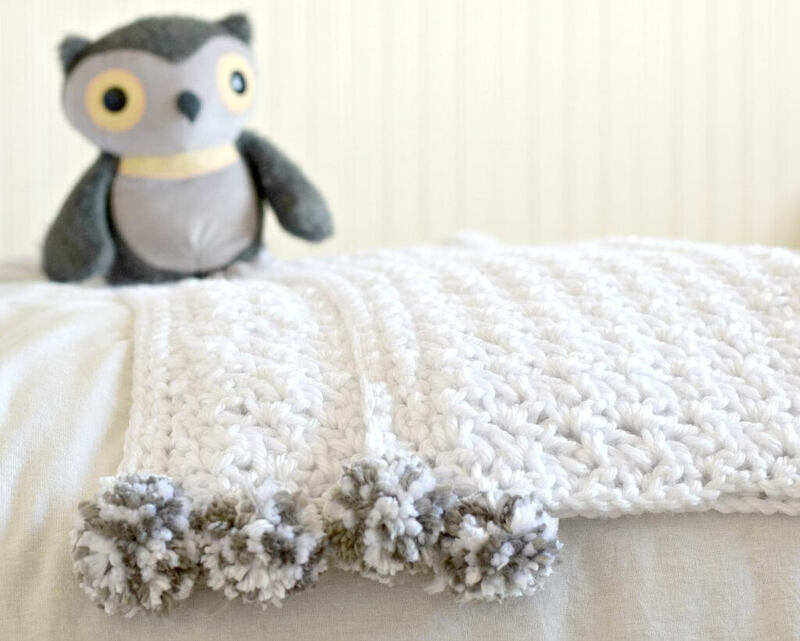 The Loft Pom Crochet Blanket by Mama In a Stitch – This free crochet baby blanket pattern works up quickly in chunky yarn and makes a really special gift to give a little one who is going through a hard time. 5. 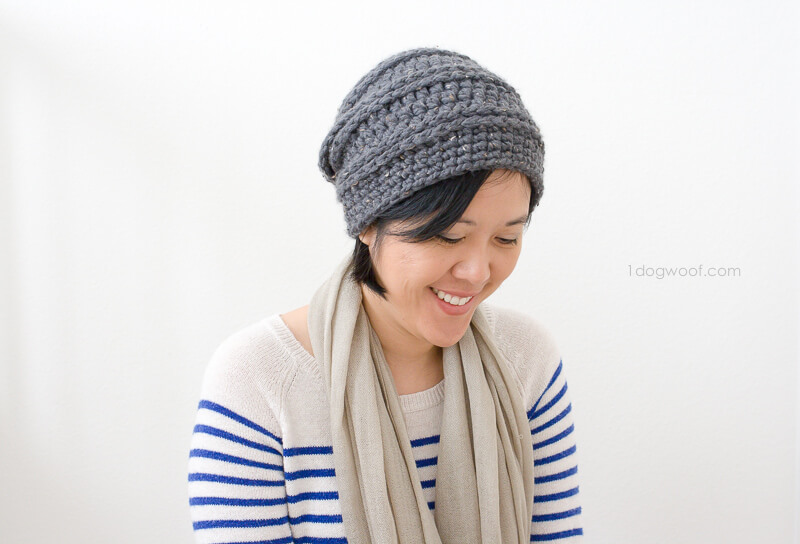 Millbrook Slouch Hat by 1 Dog Woof – This free beanie pattern is quick and warm, making it a great charity project for just about everyone. 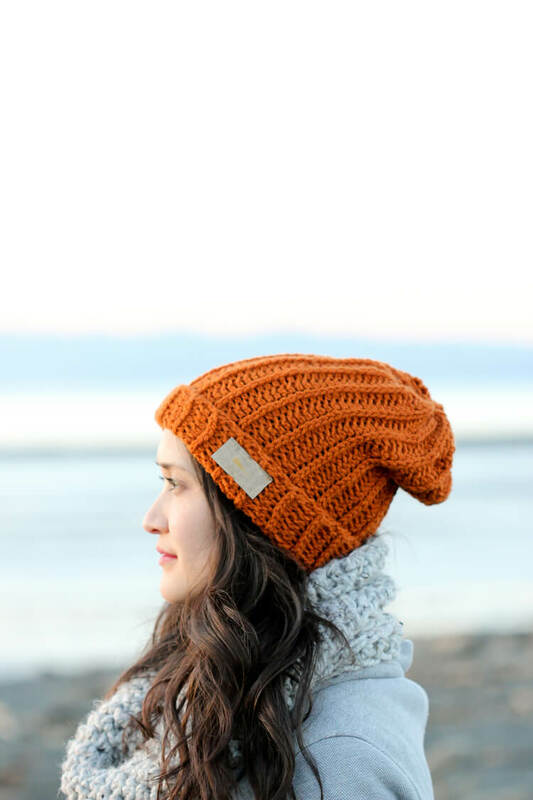 Donate a cozy crochet cap via KOL to those suffering from treatment-induced, traumatic hair loss. That extra warmth is sure to be appreciated by someone this winter. One of the handful of organizations sending care packages to troops deployed oversees. Hand-made hats and scarfs are always welcomed. 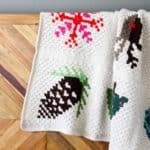 Send a DIY blanket (crochet, knit or sewn) to kids affected by illness, trauma or living in foster care. Make a little one smile this holiday season. 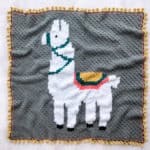 This national organization joins small crochet and knit squares and pieces them together into larger afghans for those in need. This is a great way to be part of something bigger–quite literally. 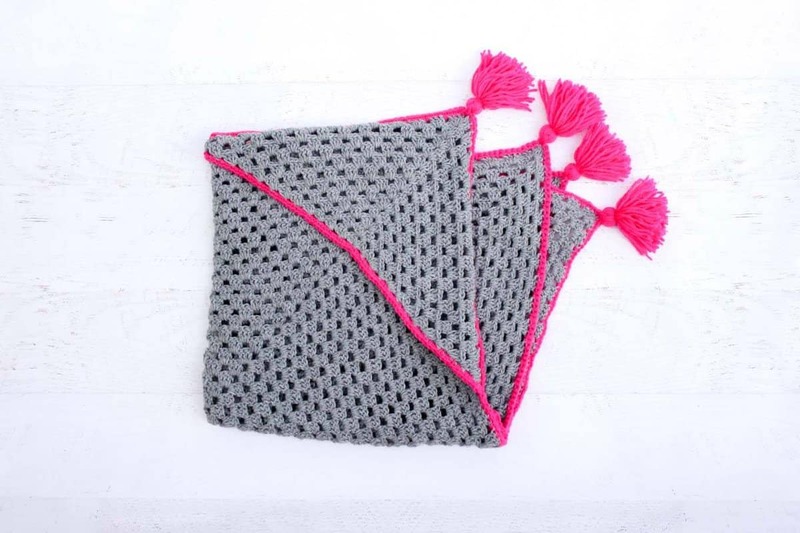 Crochet a security blanket (aka snuggle) for homeless, lost or abandoned dogs and cats. Yarn snuggles always make everyone feel better. Donate a crochet or knit scarfs to survivors of sexual abuse to help them cope with their traumatic experience. A reader, Catherine, suggested this fantastic charity. 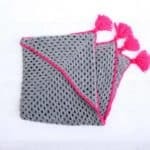 Volunteers use patterns on the site to knit and crochet breast prosthesis for women who have undergone mastectomies or other procedures to the breast. How awesome is that idea?! I just love how the skills of knitting and crochet can make a real, meaningful impact on people’s lives. 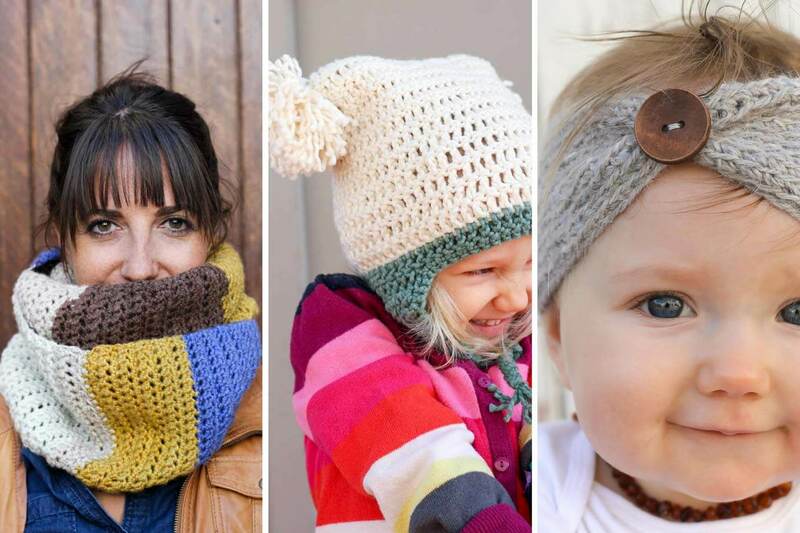 Which one of these free crochet patterns would you like to make for charity? Let me know in the comments! Thank you so much for sharing this! I’m new to Colorado and have been trying to find a charity I to crochet for! I love to craft and I’m sure my family is tired of all the crocheted gift ? Yay! Welcome to Colorado! I hope you find it a great place to live. I love it! New York checking. Since stroke have some yarn just sitting. Doyou know where we could send it for a donation. That is a great question. I’m not exactly sure where to send yarn that hasn’t been crocheted or knitted yet, but in the past I’ve given some to local schools as well as hospitals where volunteers might knit/crochet hats for babies that are born there. Oh boy, I feel you! I’m hoping to clean up my craft room today actually. I’ve found that some schools will accept the yarn for art projects as will some hospitals who have volunteers that make hats for newborns. You might be able to call places like that and see if they’d enjoy your generous donation! Will you please send my information to Ms Pattianne. I am interested in her yarn stash. I have attempted to post and make contact twice and my post never show up. Thank you so much for your assistance and your site, it has helped me greatly in my new adventure of beginning a high school crochet club. Your comments usually go to me for moderation so they don’t show up immediatly on the site. That could be why they’re not here yet! 🙂 I will see if I can put you two in touch. A high school crochet club sounds AWESOME!! I am starting a crochet club at the high school where I teach. I am located in the Opelika, AL area and finding your post tonight is an answer to prayers. I would be grateful to accept any of your yarn stash that you are willing to donate to our cause. My name is Amanda and I am a high school chemistry teacher on the AL/GA line, Opelika/Auburn area. I am very interested in making contact with you, as I am starting a crochet club at school next year. I am going to allow the students to choose the charity to donate their items too as I teach them the art of crochet and knitting. My plan is to post of Facebook in order to recieve any community donations, but I would be willing to meet and benefit from you by accepting any or all of your yarn “stash”. Please contact me. Please consider adding KnittedKnockers.org to your list of crochet/knit charities. I’ve been knitting for them for about 6 months and they are wonderful. Knockers can be knitted or crocheted and all patterns are free on the website. Thanks for considering my suggestion. Love your site. Can’t wait to try the Seaside Slip-ons! Thank you so much for the suggestion. I freaking love this idea! I just added it to the list of charities and would love the chance to make a pair myself. I’ve got several deadlines right now, but I’ll try to plan something for the fall.